Kolaboy just scored a fine number with his newest track titled “Wire.” This is one track to be listened to again and again, a track to have on your playlist. In “Wire” Kolaboy was totally drunk on his vibes, and you will certainly catch that drunken good moment as you listen to his latest offering. This “boy” is certainly stepping in to his man shoes. Yes. 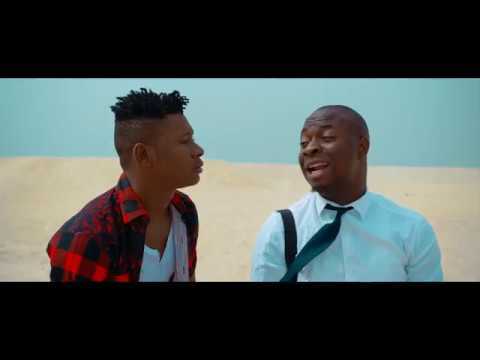 Kolaboy, who dropped “They Didn’t Caught Me (Motigbana Cover)” earlier, actually caught the attention of industry chiefs and later had an eager collaborator in Harrysong for a remix of the song. He (Kolaboy) has managed to remain in the consciousness of music lovers since then. And he will certainly remain there, as he has been improving with each new release. “Wire” serves as a splendid example. I expect other songs to follow presently. Watch out for Kolaboy. “Wire” was mixed and mastered ny Eltunes and produced by Hit Sound. 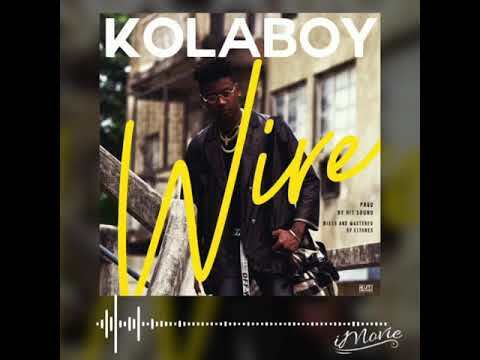 Stream and download “Kolaboy – Wire” below, share on social media, and join the conversation by dropping your thoughts in the comment section.